Curated by humans for humans, updated daily. 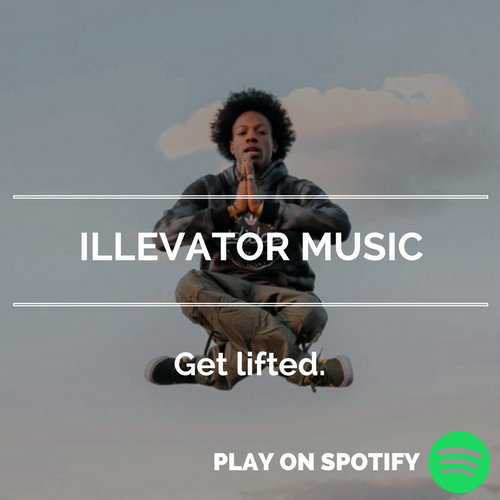 Every playlist curated on Inverse Culture has been carefully selected using a team of global music influencers who ensure every single track you listen to is of the utmost highest quality. We call it 'The Chopping Block'. 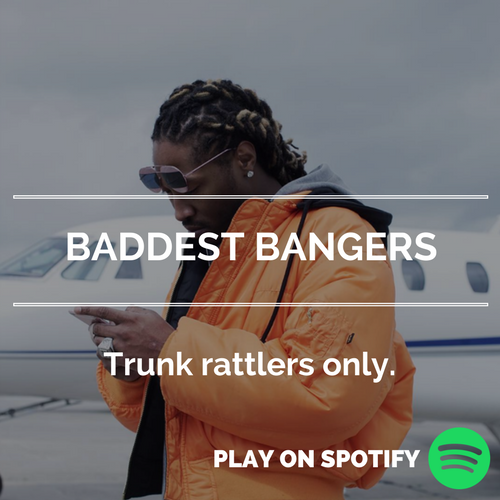 The latest hip-hop jams, updated daily. 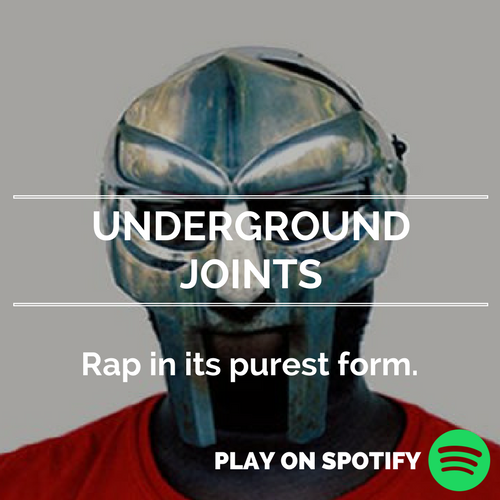 Hard as nails hip-hop that may pop your speaker. It's that top-down, beer in one hand & spliff in the other type of weather. 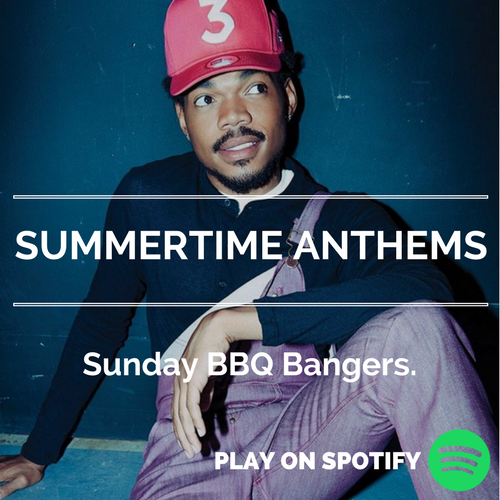 Kick back your feet & glide away to these ultra-chilled out tracks. 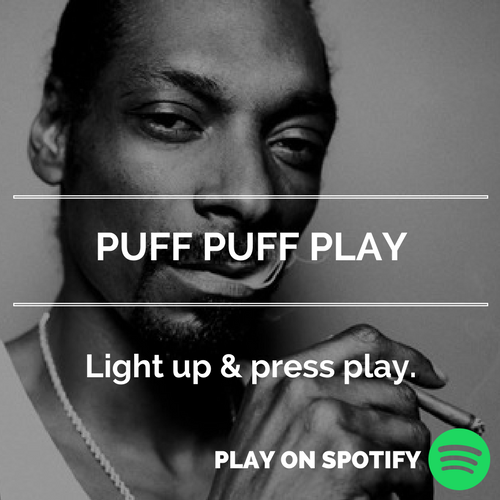 Songs that will have you reaching for your grinder & bowl. It's hip-hop poetry. Listen to the most verbose rap tracks ever created. 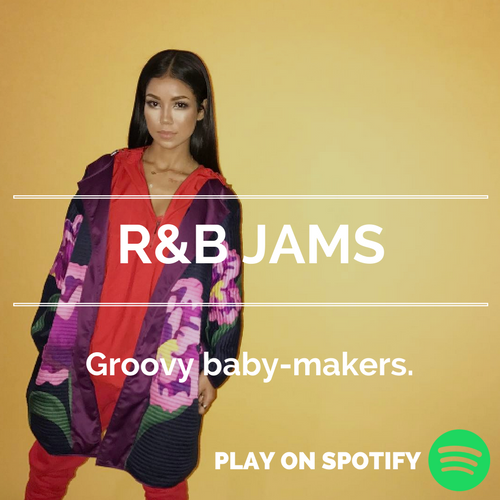 The best R&B songs ever released, past & present. Want to get updated when we add new playlists? Subscribe to our mailing list. It's called The Juice. 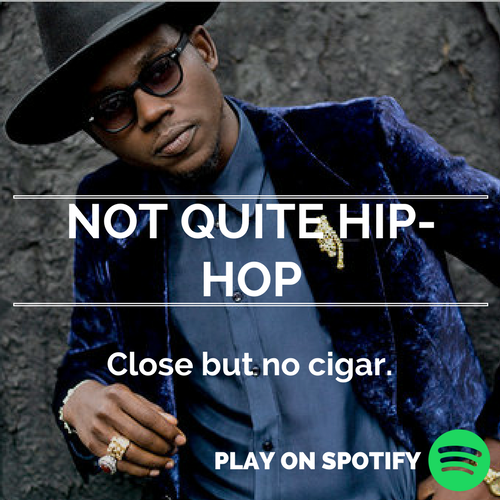 It's music that orbits hip-hop & is heavily inspired by the genre. 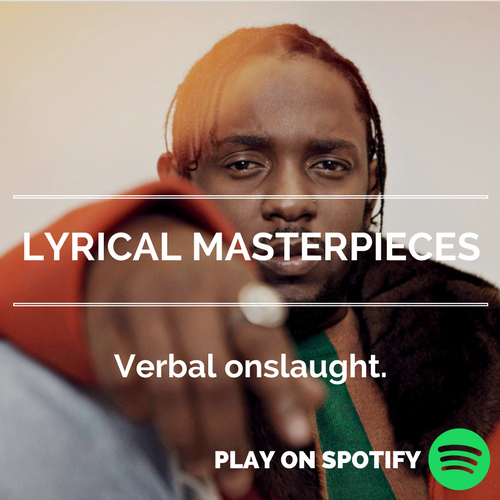 If you're looking for technical mastery in hip-hop, this playlist is for you. 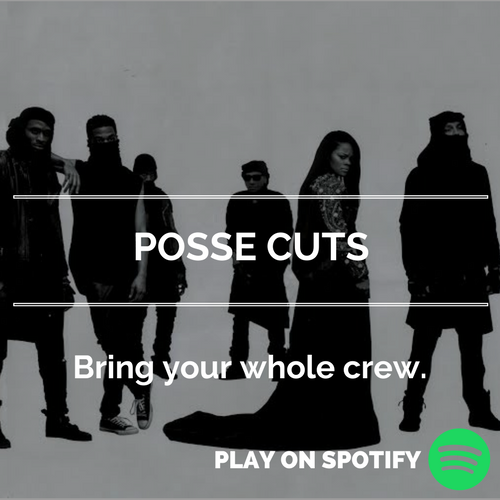 Listen to the greatest crews in hip-hop try to out-do each other on one track. 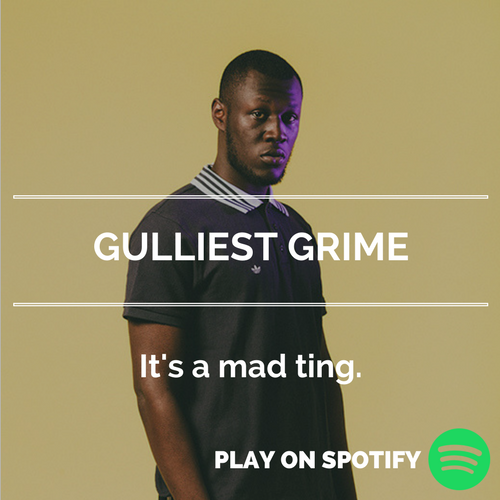 Gritty U.K. rapping with elements of dancehall, raga & garage. 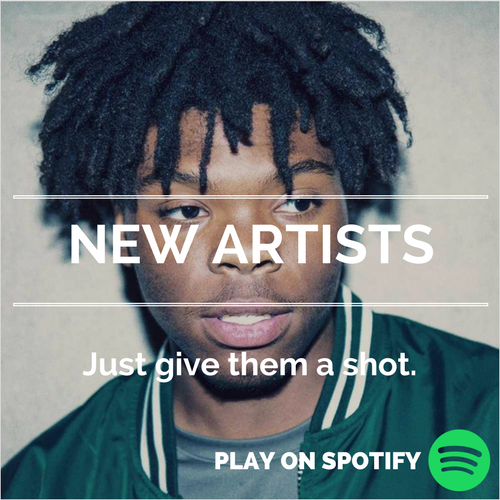 The best tracks from unsigned or recently signed artists. Artists: Nate Dogg, Drake, T.I. 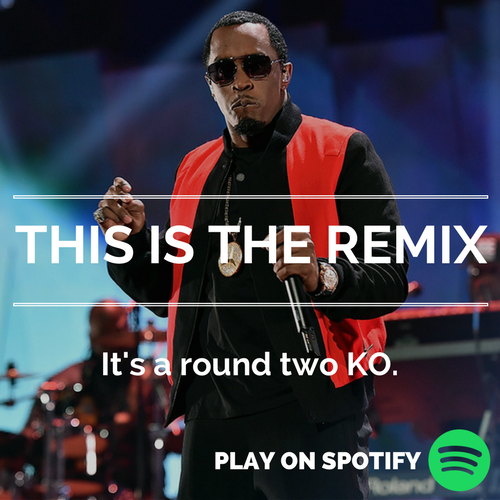 Many of the greatest tracks in hip-hop are in fact, remixes. 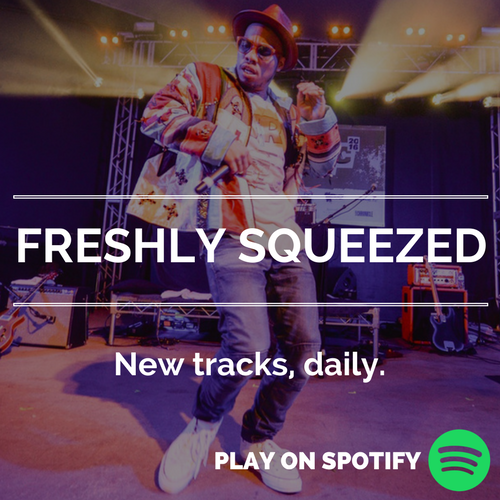 Each playlist curated on Inverse Culture has been carefully selected using a team of global music influencers who ensure every track or interlude you listen to is of the utmost quality. 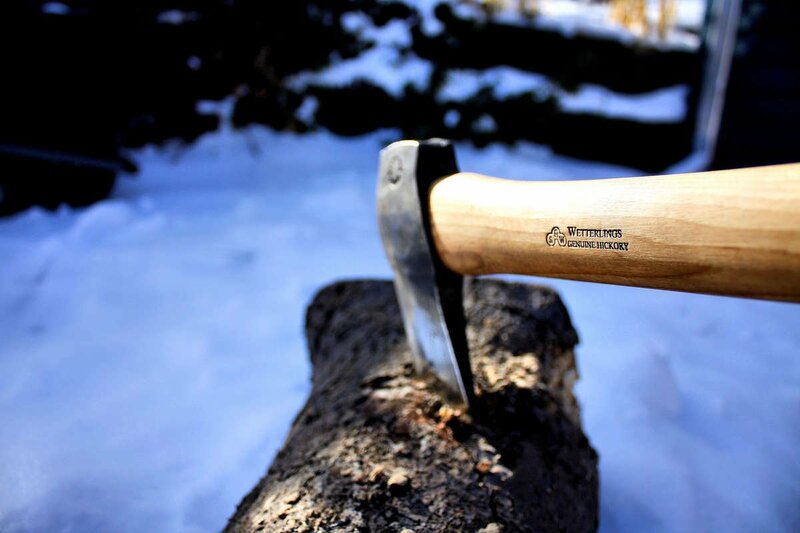 We call it 'The Chopping Block'.